Brand new, 2,763 sq. ft. Summerwood Grand floorplan with 4 bedrooms and 3 bathrooms inviting you into a beautiful arched entryway that wows from the second you open the 8' glass front door and through the arched entryway. Open floor plan with split plan bedrooms. Master bedroom on first floor, large Bonus Loft with bedroom and bathroom on second story! 1st floor has 2 bedrooms + 2 baths, a flex/office space, designated dining area and spacious indoor laundry room. 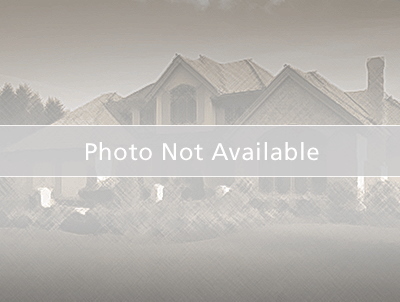 Oversized home site, extended covered lanai overlooking the pond. Upgraded beautifully throughout to make this home a MUST SEE. Located in the beautiful gated community of Sereno. The community includes a private, resort-style community pool and cabana with splash area, playground and clubhouse, a catering kitchen for events and parties, and ULTRAFi internet access throughout the community. Tennis and pickle ball courts, shuffle board and dog park are coming soon! Please note that when model pictures are used they are for illustration purposes only. Move in Ready Bundle”: Stainless Steel Refrigerator, Washer/ Dryer, and Blinds throughout the whole house!